Tyres serve a very important function in our day to day life, and it is important to keep yourself updated on the right brands to go to when buying tyres, for this is a product where quality is a must. 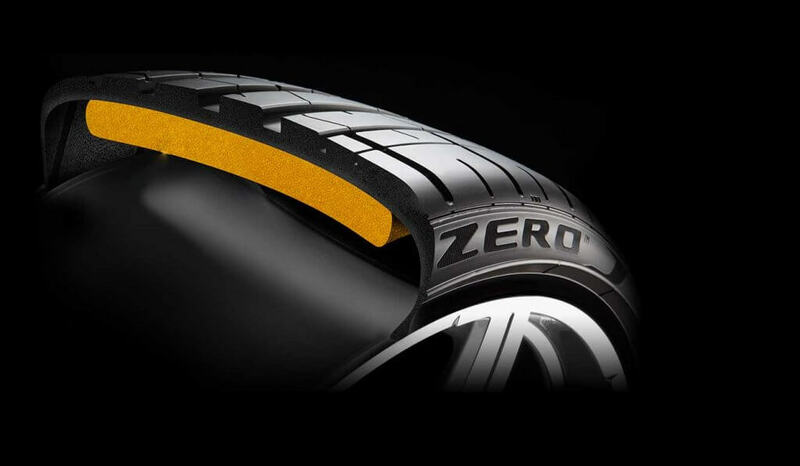 Here is a list of the 10 most popular car and Bike tyre brands in India. 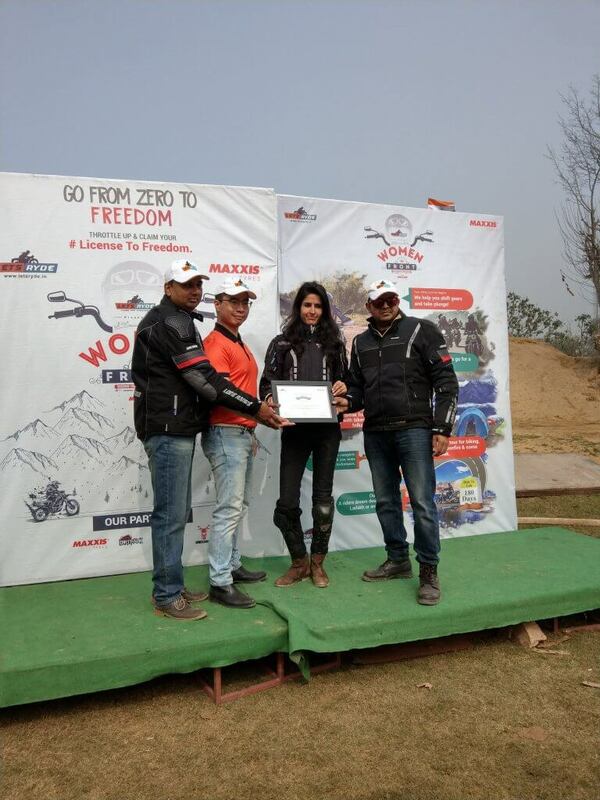 MRF is the largest tyre manufacturer in India. It serves with its headquarters in Chennai, Tamil Nadu. It was established in 1946 and since then, has supplied our country with high quality radials like few others have ever managed. The company specializes in passenger car radials, but also provides radials for bikes, trucks, buses, tractors and off the road vehicles. The company also manufactures other rubber products such as conveyor belts and toys. 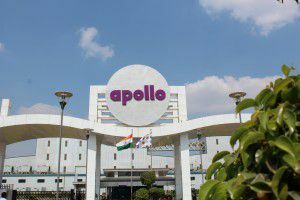 Apollo is far more than just an acclaimed brand in our country – it is the 17th largest tyre producer in the entire world. It is based in Gurgaon, Haryana. The company makes radials for cars, bikes and a host of other commercial vehicles. 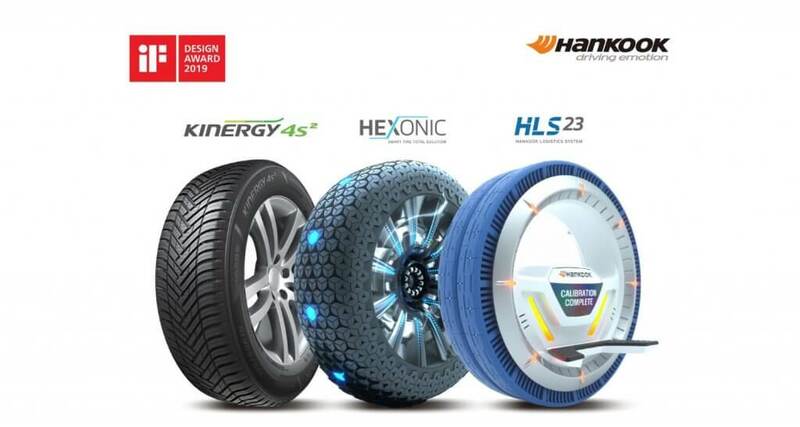 The company was founded in 1976, and since then, it has gclearfixn to become one of the leading tyre suppliers both here, and in the European market as well. A company founded in 1958, CEAT is one of India’s leading tyre manufacturers today, and has a strong global dominance as well. 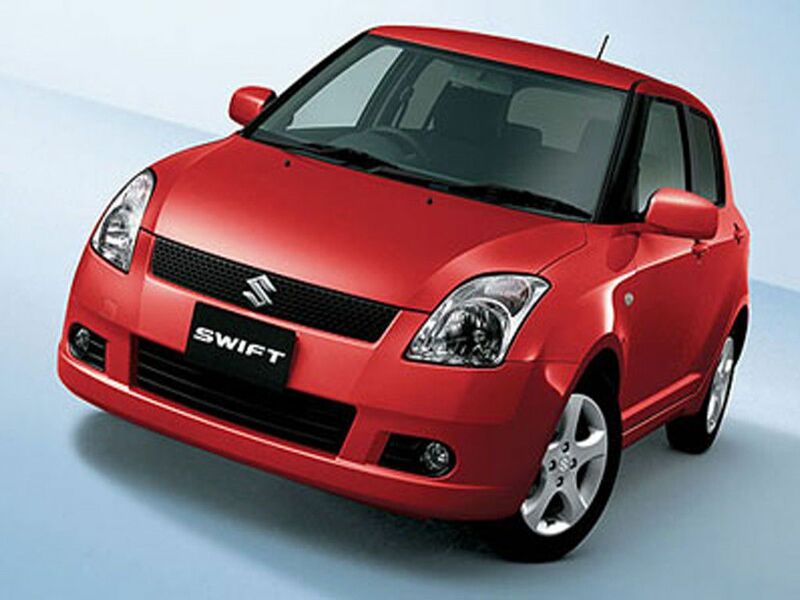 It is based in Mumbai, and has six manufacturing plants. It makes tyres for cars, bikes, trucks, SUVs, Auto-rickshaws, buses, tractors and a host of other vehicles. The company delivers about 100 000 tyres per day. Michelin stands out as one of the most appraised names in the tyre industry, and it is the preferred choice for drivers in our country as well. The tyre maker stands among the three largest tyre manufacturers in the world. Founded in 1889, the company has its headquarters in France. 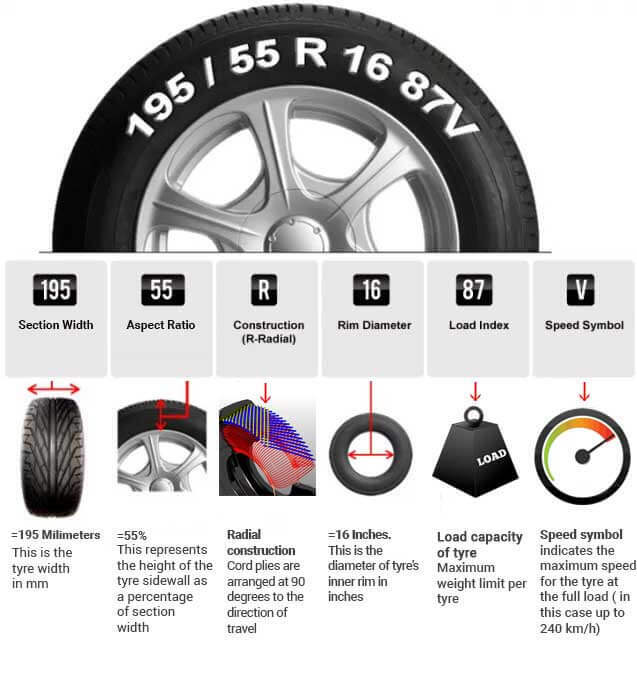 It commands one of the most well known global presence in the tyre industry, and is known for supplying high quality radials that combine all features one could ask of a tyre. JK tyres, a company based in Delhi, was established in the year 1974. It is among the leaders of radial manufacturers in our country. Also, it is the only company offering the entire range of 4-wheeler radials, for buses, trucks and cars. It has a worldwide presence, commanding respect in over 80 countries. It has manufacturing centers at Mysore, Chennai, Kankroli and Banmore. 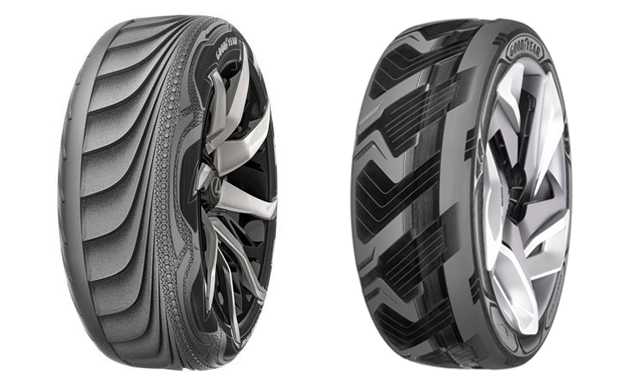 Bridgestone is a worldwide known brand in the field of tyre manufacturing. It is a Japanese company based in Kurume, Japan. 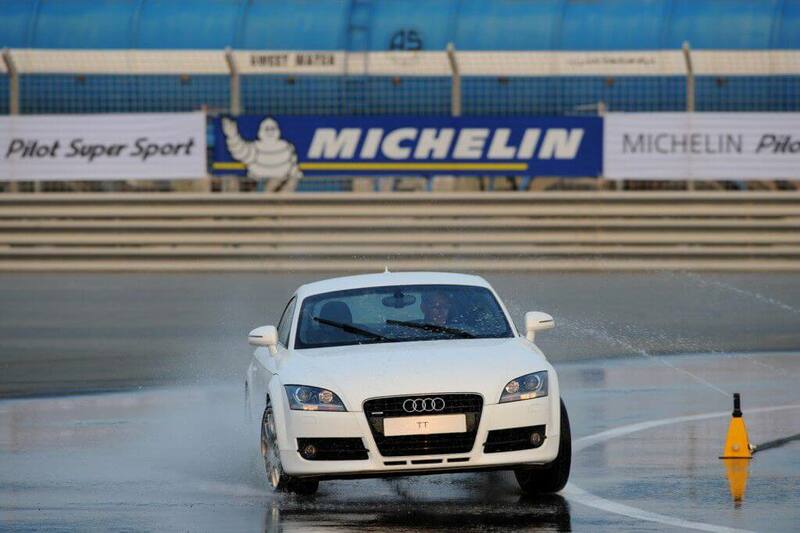 The company was founded in 1931 and today, hosts a top spot among the renowned tyre makers in the world. It has 141 production facilities around the globe, located in 24 countries. 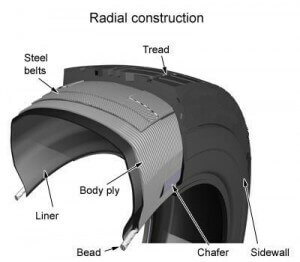 Besides making radials, it also produces other products such as automotive parts, industrial products and bicycles. Goodyear, a company based in United States of America, was established in the year 1898. 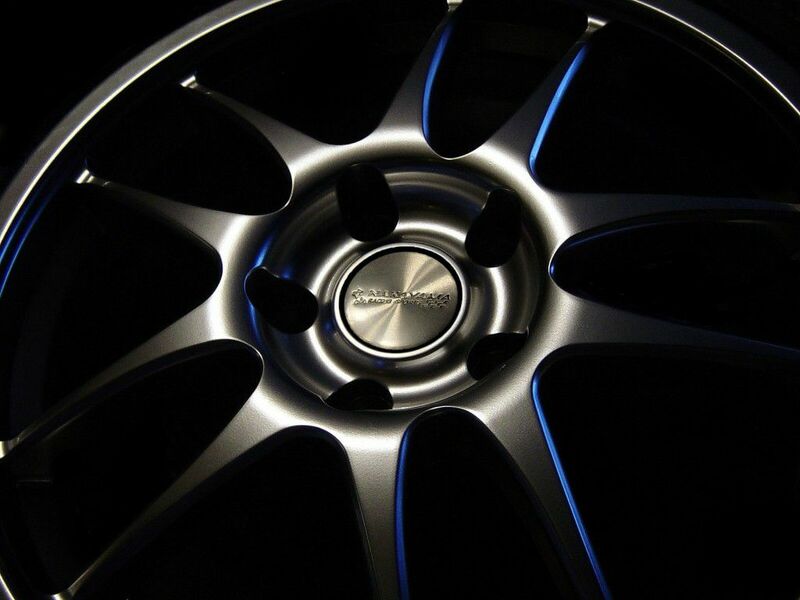 It is one of the most recognized and popular tyre brands, and has a global dominance. 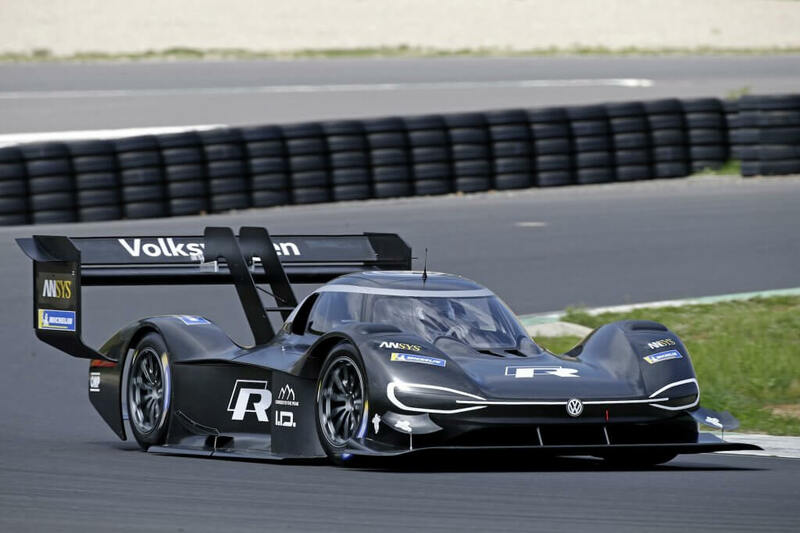 Beside this, the tyre maker is well known for supplying radials to Formula One cars, possibly the most successful tyre company in that particular field. It serves automobiles, light trucks, SUVs, commercial trucks and even airplanes. Falken Tyres is a prominent radial manufacturer based in Kobe, Japan. 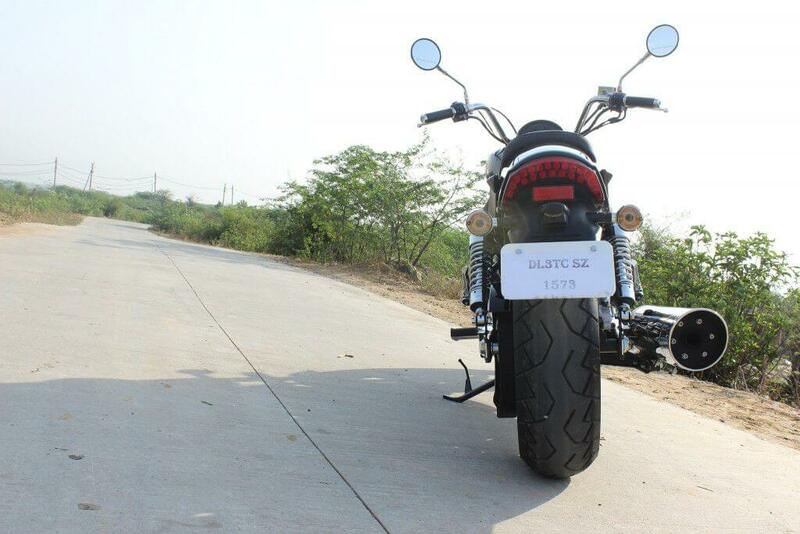 The company was founded in 1983, and is, today, one of the leading tyre brands in the globe. It has distributors based all over the United States, and utilizes professional motorsports to further enhance and improve its products for worldwide distribution. Pirelli is a company based in Milan, Italy. It was founded in 1872, and today, is the fifth largest tyre manufacturer in the world. It commands a strong presence in over 160 countries, with 19 manufacturing sites. 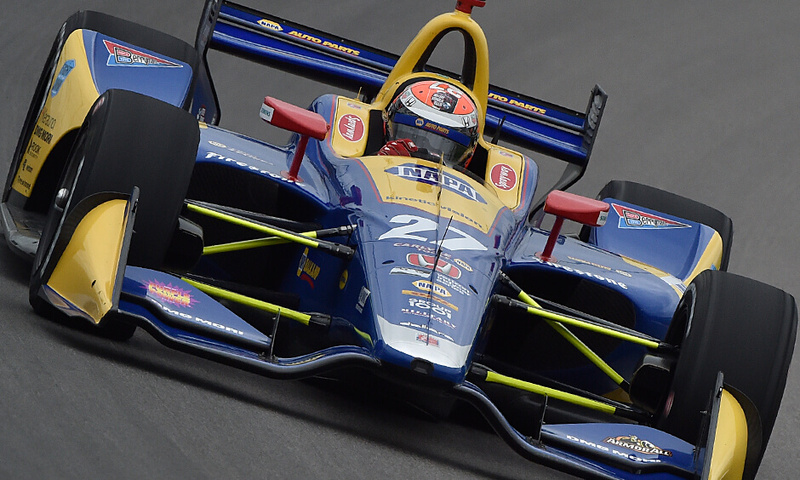 It is known for being a renowned tyre manufacturer for Formula One cars in particular. 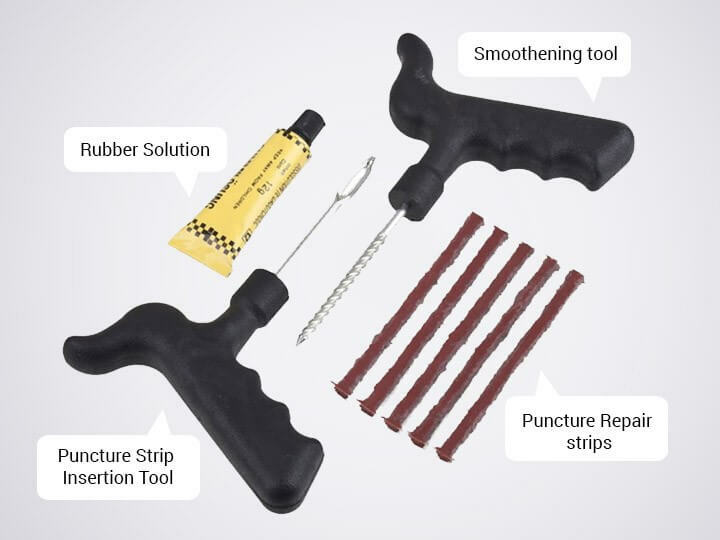 Other than this, it also supplies tyres for commercial vehicles, including cars, bikes and other everyday automobiles. A German tyre manufacturer founded in 1863, Metzeler today has a strong grip over the global tyre market, and commands dominance in almost every subcontinent. It specializes in motorcycle tyres, but supplies radials for a range of vehicles as well. These are among the greatest tyre companies in the world, and they manufacture premium radials that match the standards of the roads. It is imperative, when choosing a tyre manufacturer, that the quality required to keep up safety on the street, is met.